Crosswinds proud to announce a new partnership with Yanmar diesel engines!! This summer we became the Great Lakes newest Yanmar engine, service and parts dealer. Although we have worked on these power plants for many years now we have full dealer access to parts, service training and technical assistance. Crosswinds is also proud to announce becoming a ShoreStation Dealer. 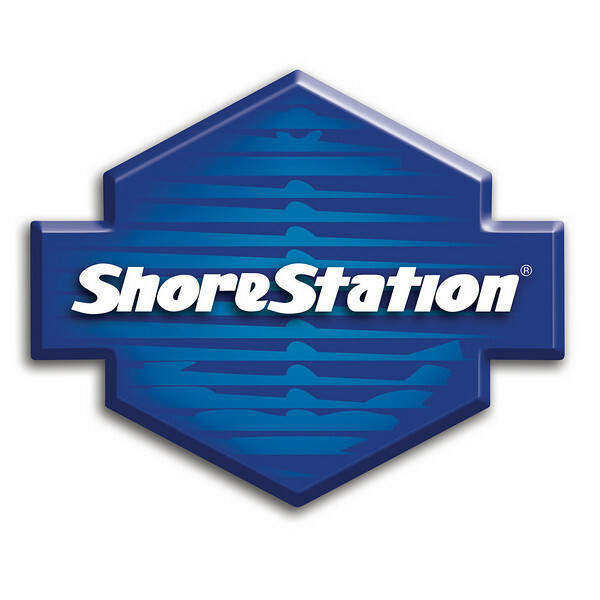 This partnership with Great Lakes Marine gives you access to ShoreStaion boat hoists, parts and docks, ShoreLand’r and Karavan trailers as well as many other brands. 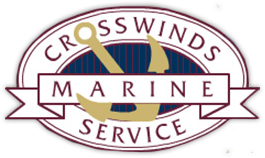 Whether you are replacing your old boat hoist, canopy or dock with new or repairing what you already have Crosswinds Marine Service is your solution. Stop in and see whats new at Crosswinds Marine Service!! This entry was posted on Sunday, February 15th, 2015 at 9:03 pm	and is filed under News. You can follow any responses to this entry through the RSS 2.0 feed. You can skip to the end and leave a response. Pinging is currently not allowed.